The House Budget Committee has voted 19-17 to send the American Health Care Act, which repeals and replaces the Affordable Care Act, to the House Rules Committee. The bill narrowly passed the committee, as some staunch conservatives voted against the proposed law. Reps. Gary Palmer (R-Ala.), Dave Brat (R-Va.), and Mark Sanford (R-S.C.)—all members of the ultra-conservative Freedom Caucus—have opposed the AHCA because they feel it doesn't repeal Affordable Care Act adequately and the bill subsidizes healthcare costs for low-income individuals via tax credits. Still, House Budget Committee Chairwoman Rep. Diane Black (R-Tenn.) said the legislation had her support. Committee Ranking Member John Yarmuth (D-Ky.) slammed the bill, saying it would cause millions to lose coverage and harm access to care. 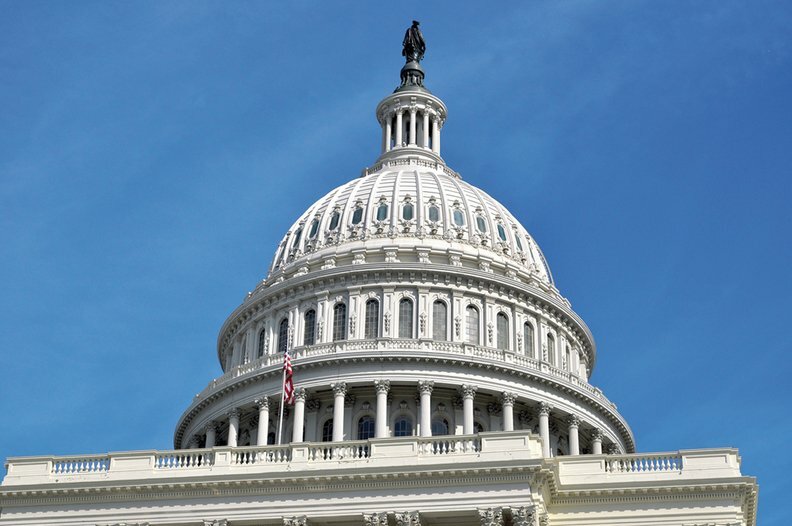 “This bill and future legislation and rulemaking will put insurance companies back in charge, allowing them to once again to decide who lives and who dies,” he said. House Speaker Paul Ryan (R-Wis.) is expected to seek to introduce amendments while the bill is before the Rules Committee to appease more-conservative members of the House. After AHCA was voted out of committee, several members of the Freedom Caucus held a media briefing Thursday and promised to introduce an amendment in the coming days that would totally repeal the Affordable Care Act. The conservative lawmakers said they would not be swayed to support the AHCA by any amendments that did less than fully repeal Obamacare. “Cosmetic changes won't get me to a yes,” Rep. Raúl Labrador (R-Idaho) said in the briefing. Rep. Mark Meadows (R-N.C.), chairman of the Freedom Caucus, shot down reports that President Donald Trump was attempting to strong-arm him into backing the bill by threatening to support a challenger to his seat during the next election. No such threat was made, Meadows said. Even if the threat were real, Freedom Caucus members at the event said they felt their constituents would support them as long as they keep their campaign promises to repeal the ACA. If all 40 members of the Freedom Caucus and all Democrats vote against the bill, the AHCA will not pass the House. The bill is also facing an uphill climb in the Senate, where many moderate Republicans have voiced concern that it would rescind Medicaid expansion. Four Republican senators from expansion states said earlier this month that they did not support a previous version of the House bill because it didn't adequately protect people who've gained coverage through the expansion.